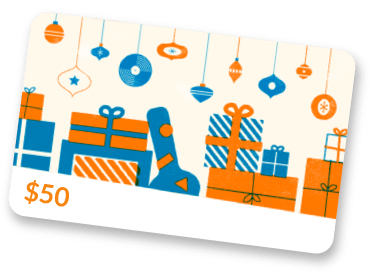 From the sales staff in the retail locations to the employees at the warehouse, you will find musicians and players who perform in and around the community. 95% of the company workers play and/or teach music. Here, you will find employees whose skills extend outside of the workplace. We are committed. We strive to provide the customer with the best possible service. Your experience in our stores and on our website should be memorable. We pride ourselves on making it right. We are family oriented. 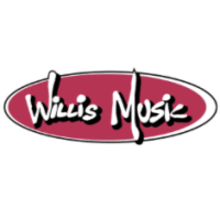 For over 110 years, Willis Music has been a family owned business. Some of the current employees have even been with the company over 30 of those years. Not only do we have families at home, but Willis Music is our family too. Here at Willis Music we are friends, family, musicians, specialists and community members. Our passion for music drives us to be successful every minute of every day. We feel that our obligation is to pass along our musical knowledge and expertise to you. Our company is only open Monday-Friday 8am-5pm. If offers are made Saturday or Sunday we are unavailable to accept them. If the offers expires before we are back in the office Monday morning we will send a new offer to the customer.